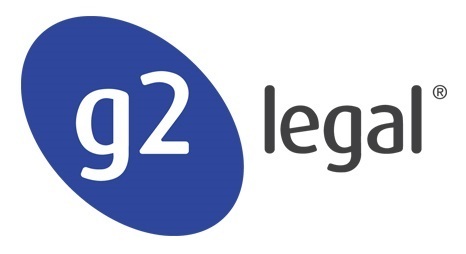 Founded in 1999, G2 Legal is an independent and well regarded Legal Recruitment Consultancy. 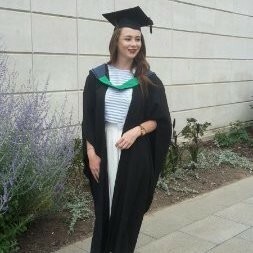 With a presence throughout the UK in Birmingham, Brighton, Bristol, Edinburgh, Glasgow, Leeds, London and Manchester, we are best placed to service the needs of candidates and clients nationwide. Since 2015, we extended our reach internationally and now operate in the Middle East and Africa, and we opened an office in Sydney to service the Australian and Asian markets. Complementary divisions have also been developed in the Patent & Trade Mark Attorney and Company Secretarial sectors. With a firm belief that great businesses are fuelled by great people, our aim is to match the right people to the right business. If you are a client engaging with us to find you a new employee, we will work with you to find a candidate that adds value to your business. If you are a candidate entrusting us to find you that next perfect role, we will ensure your career aspirations are fulfilled. G2 Legal understands the importance of investing in our own people. We have an in-house Learning and Development Manager who has devised an on-going programme for each Consultant, that ensures our candidates and clients receive the highest levels of professional service, and that our Consultants progress and develop in their professions.